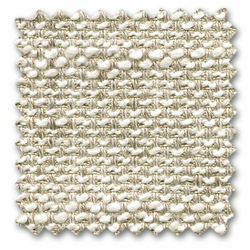 Corsaro is a sophisticated combination of fine and coarse yarns that give the fabric a natural look with a Mediterranean flair. 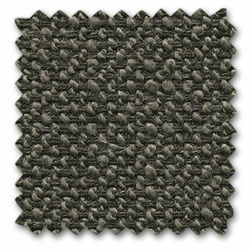 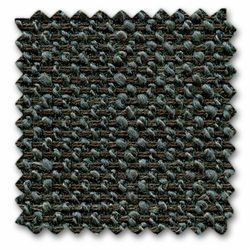 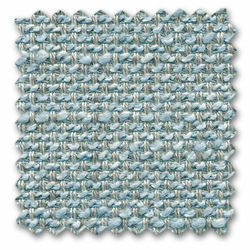 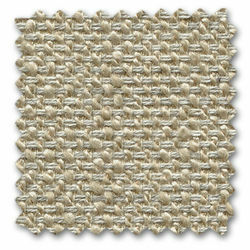 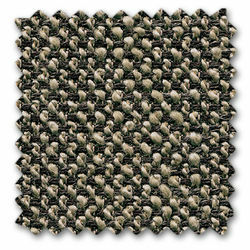 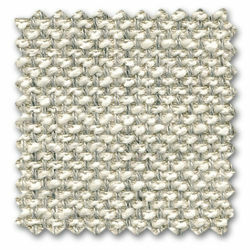 The two-tone and three-tone shades interwoven with several novelty yarns add particular vibrancy to large surface areas. 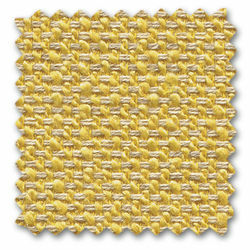 Corsaro is available in 13 colours.